Here are some news that will surely bring a smile to any fan of aviation and travelling in style. 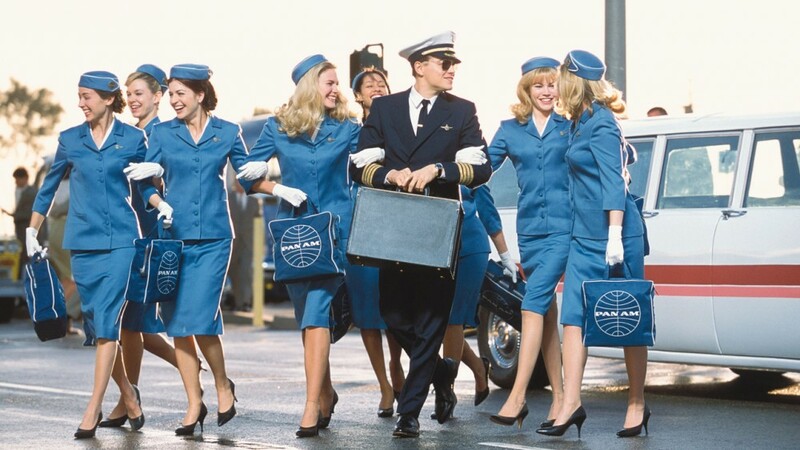 The iconic airline Pan American is going to take to the skies again soon in the upcoming ABC tv-series “Pan Am“. A pilot (no pun intended) has been ordered and the plot is said to center around the lives of the pilots and stewardesses of the legendary airline in the 1960s. Riding on the success of the award winning period drama “Mad Men”, the show will draw on the experiences of executive producer Nancy Hult Ganis, who was herself a stewardess in her youth. The first episode is slated to premiere later this year and we will be seeing Christina Ricci in the lead role who will apparently play a undercover agent. Good or bad decision? Time will tell.